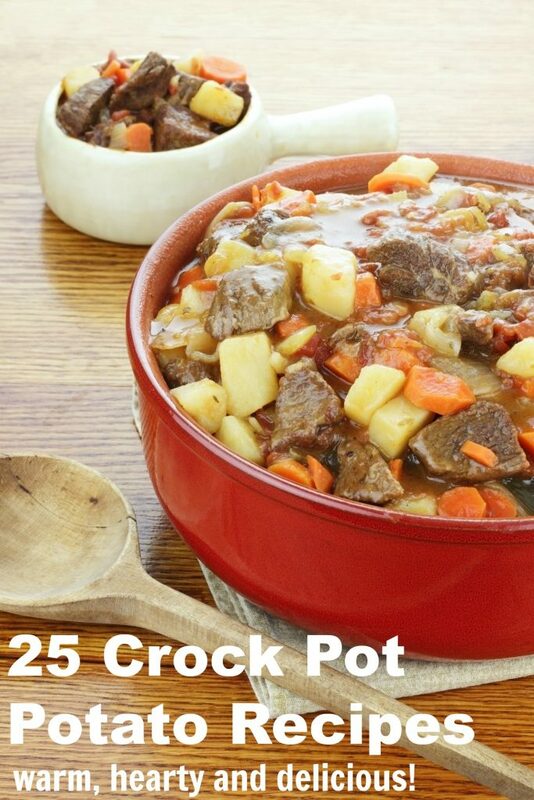 You are here: Home / Recipes / 25 Crock Pot Potato Recipes that are Hearty and Delicious! 25 Crock Pot Potato Recipes that are Hearty and Delicious! I have become best friends with my crock pot. It is seriously a busy mom’s solution to chaotic weeknight meals. If you are looking for hearty and delicious crock pot potato recipes, this collection will make feeding your family incredibly simple. Potatoes are one of those staples that I always have in my house. Along with a few other staples, you can quickly whip up dinner in the morning so that by the time you are ready to eat, very little is required of your utterly exhausted mind and body. Crock pots are seriously the best way to stay out of the drive through lane at supper time! I will include a ton of hearty crock pot recipes to try as well as a few affiliate links to purchase a crock pot if you don’t already have one. So, let me just say that if you don’t already have one, you need to buy a crock pot. Get one that is big enough to suit your family’s needs because they do come in a few different sizes. Many of the fancy ones are programmable which is a nice feature. I prefer one with multiple heat settings and a removable crock for easy washing. Want an abundant supply of potatoes? Learn how to grow potatoes in the garden and you will be all set! 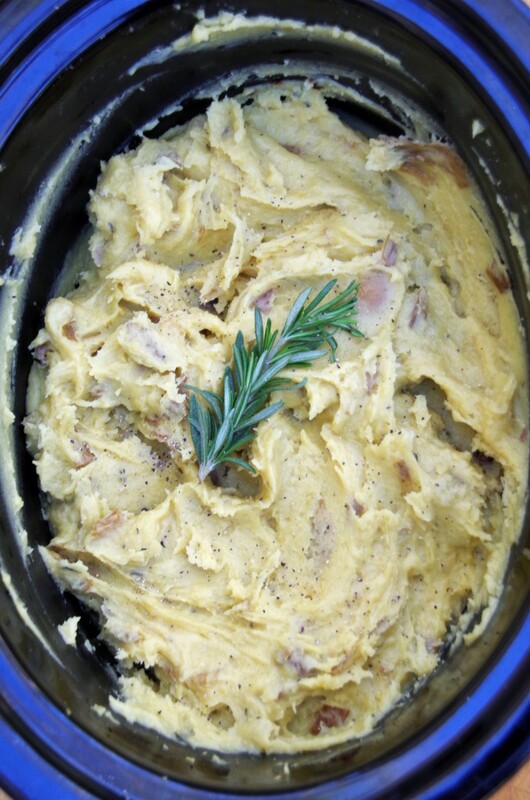 Like these crock pot potato recipes? Pin the post for later!